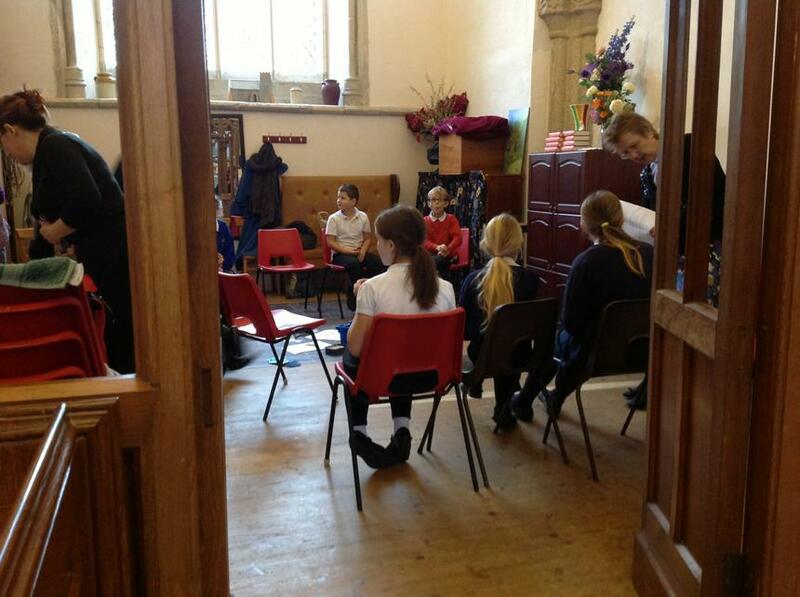 First Federation Ethos Co-ordinator and Head of Teaching and Learning of Aveton Gifford Primary School Mrs Samantha McCarthy-Patmore, hosted the autumn term ‘First Federation Children’s Ethos Day’ at St. Andrew’s Church in Aveton Gifford last Friday. 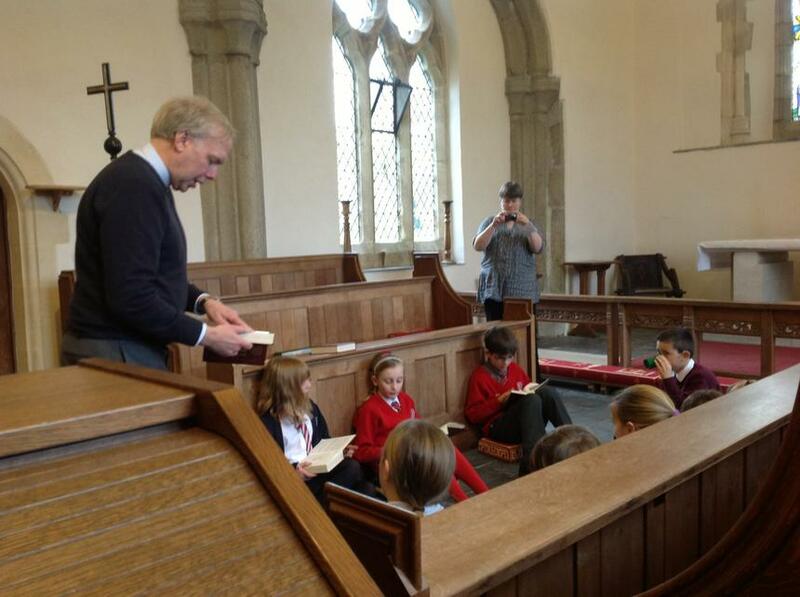 Each school in the First Federation has an Ethos Committee of five children who meet termly for a fun-filled day of activities centred around learning about Christianity and its values and on this occasion it was the turn of Aveton Gifford to host the event. 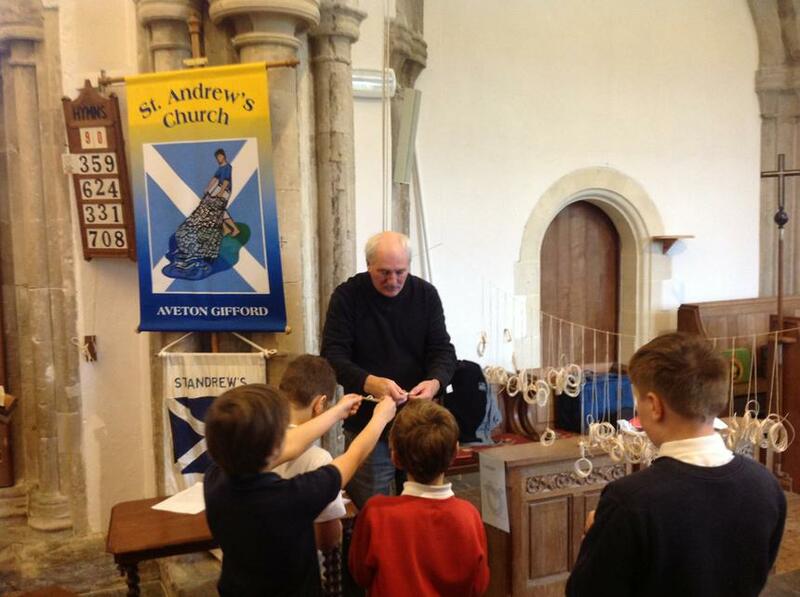 Children and staff from the six Federation schools together with children and staff from Chudleigh Primary School, members of the Clergy and an array of volunteers spent the day learning about Saint Andrew, after whom the Church in Aveton Gifford is named. The children made a beautiful fishing net, complete with glittering prayer fish illustrating Andrew’s job as a fisherman. They all composed prayers to write on the back of the fish and the finished piece of art work was put on display in the school for everyone to see at the end of the day. 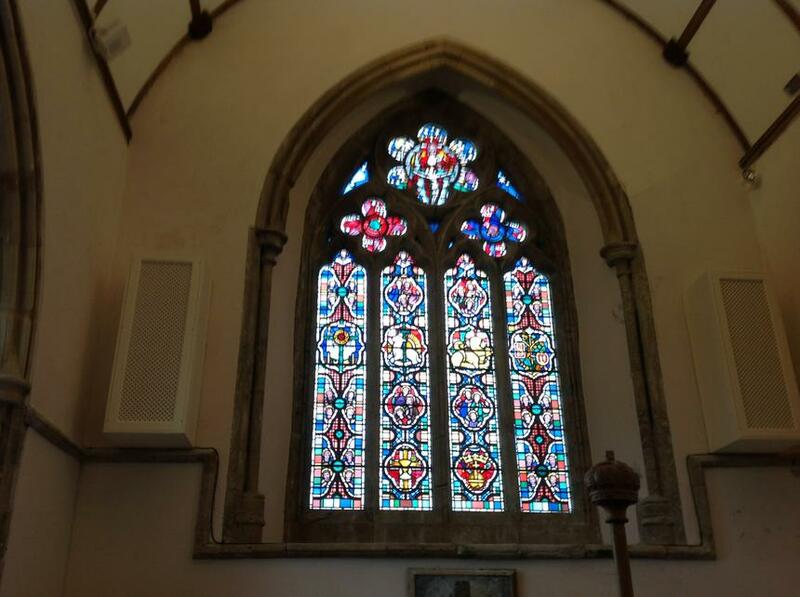 It will be taken back to the Church to be displayed there as part of the St Andrew's Day celebrations on 30th November. 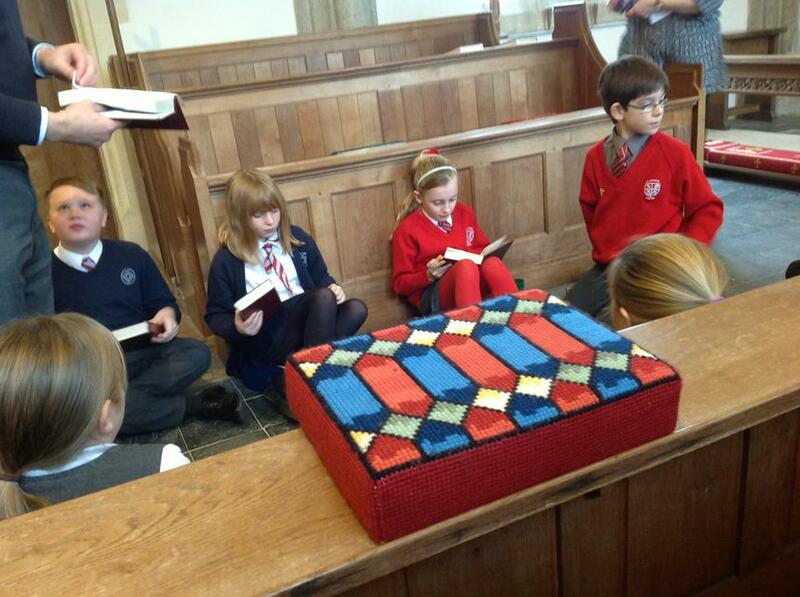 Matthew, a pupil at Blackpool CE Primary School said, “I love this Church and all of the creativity which surrounds it” and Catriona from Chudleigh Knighton CE Primary School said, "I really enjoyed writing the prayers on the backs of the colourful fish". They also listened to bible stories told to them by the Reverends Barker, French and Wimsett and had a great time singing carols very enthusiastically – the excitement of Christmas is just beginning to show!